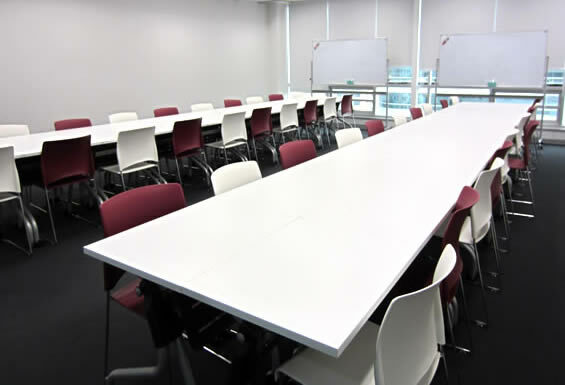 Meiji University ASEAN Center is located in our partner university, Srinakharinwirot University in Sukhumvit area, the center of Bangkok. 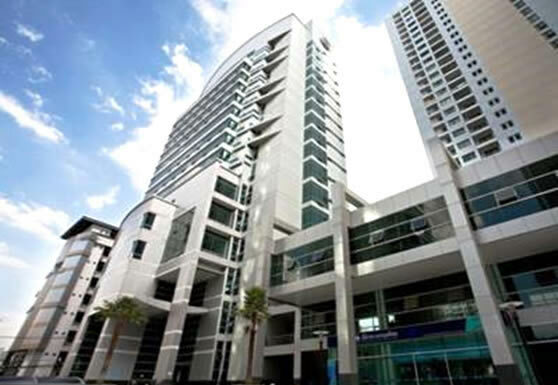 It is 25 kilometers away from Suvarnabhumi Airport or 40 - 60 minutes traveling by taxi. 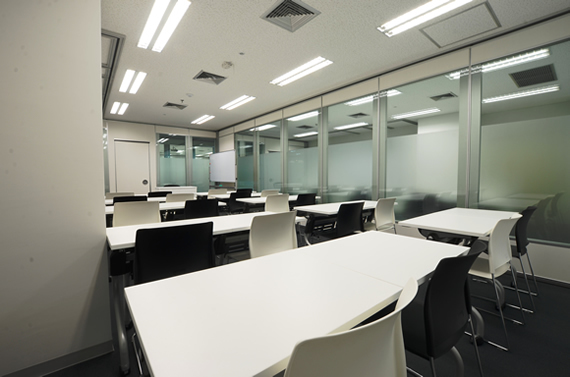 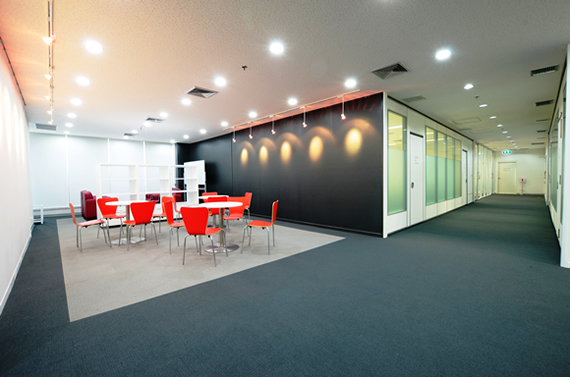 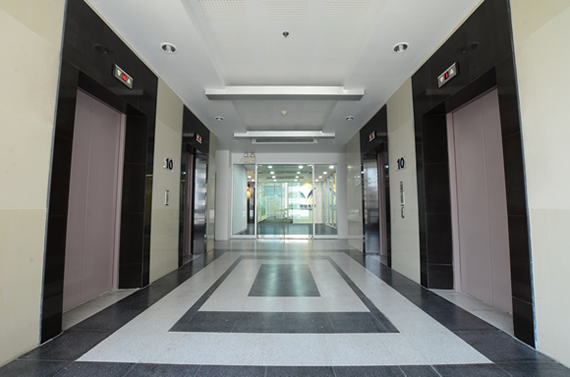 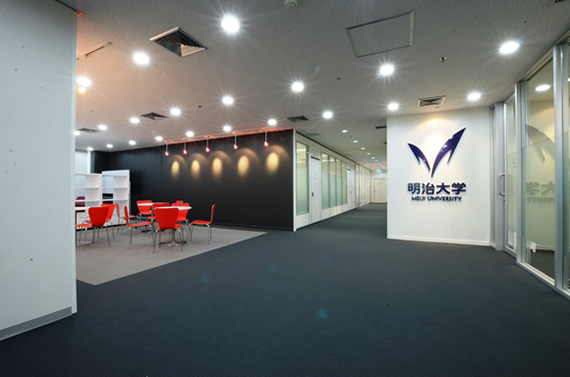 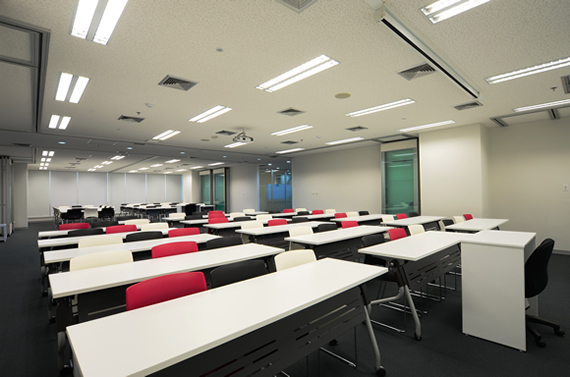 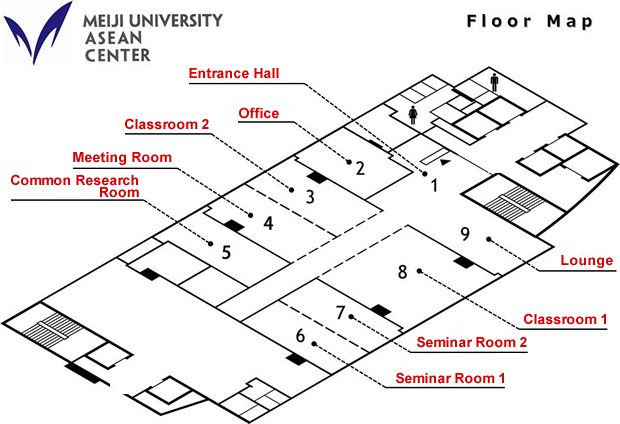 Meiji University ASEAN Center is located in 10th Floor of a service building of Srinakharinwirot University.